Looking back on some previous posts (here), I noticed that I promised a recipe for ginger carrots and I never followed through, so here it is. This recipe comes from the book Nourishing Traditions by Sally Fallon. 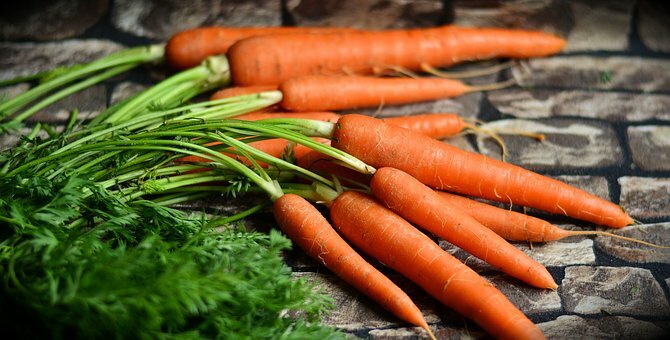 This recipe uses a process of fermentation of the carrots. Don't be scared. It's quite easy to do and so rewarding when you try it, that you will wonder why no one makes this commercially. It uses dairy whey as an ingredient to help ferment this dish. The fermentation process was widely used by our ancestors as a way to preserve their food for long periods of time. This is where we got everyone's favorite- pickles. No, not the pickles you buy in the store made with vinegar. These are a more complex flavored pickle. You get the flavor of the seasonings and the cucumber. It is not overpowered by a simple vinegar taste. The whey is derived from a live cultured product- yogurt, kefir or cheese. After making the cultured milk food, the whey is the clear, yellowish liquid that drains off of the curds. 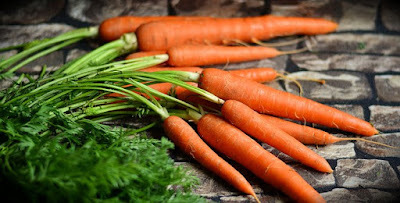 This whey has all of the live cultures that the yogurt or kefir had and adding it to the vegetable, in this case, the carrots, help to break down the cellular walls of the veggie, making it easier to digest. These live cultures also keep bad bacteria from getting a hold of the food and spoiling it. Get the kids involved grating the carrots and make it a family affair. In a bowl, mix all ingredients and pound with a wooden pounder or meat hammer to release juices. Place in a quart sized, wide mouth mason jar and press down firmly with the wooden pounder until juices cover the carrots. the top of the carrots should be at least 1 inch from top of jar. 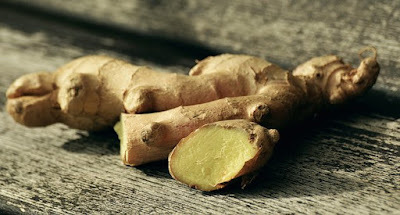 Cover tightly and leave at room temperature for about 3 days before transferring to cold storage. I discovered a wealth of information from this book about using whey to transform other ordinary food into extraordinary additions to our diet. I highly recommend it to anyone that is interested in eating healthy and/or expanding their diet. We use these carrots as a topping, a condiment, on other foods. On a grilled chicken sandwich, it is outstanding! It has just enough ginger flavor and the carrots become sweeter for the fermentation process. Give it a try. You may be asking, "How is this a money saver?". I have nothing to go on. You can't buy this in a store. I would guess it would be quite pricey though if were available, so with that in mind it is a huge money saver and you will be eating better than you were before.